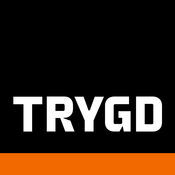 Our team has been Dýrindal to day to make an Inspection and Condition Survey. 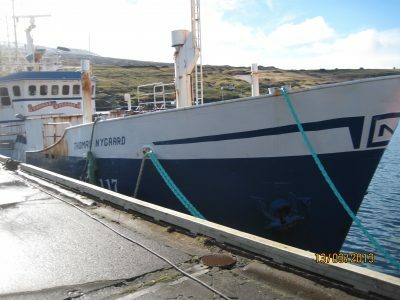 Our team has been onbord M/S Mascot to day to make an Inspection and Condition Survey. 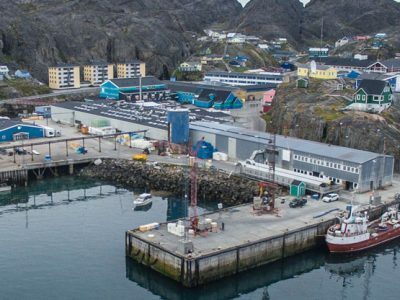 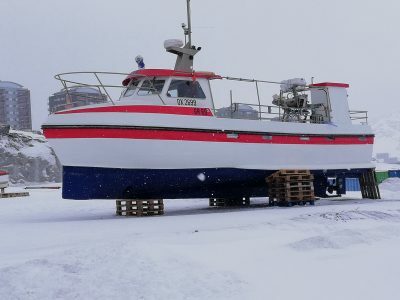 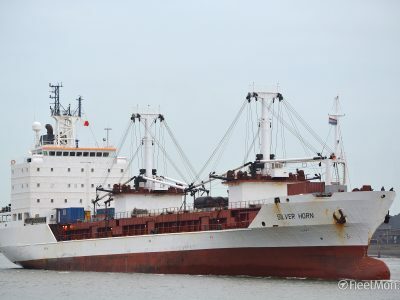 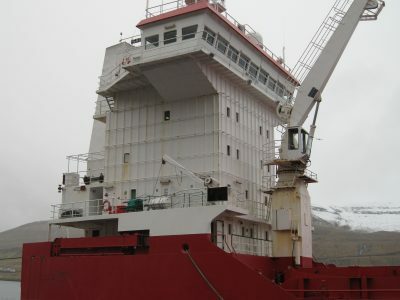 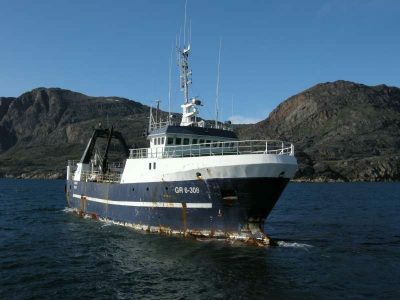 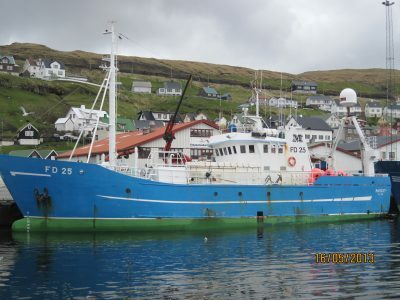 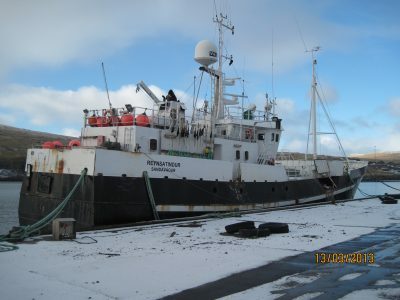 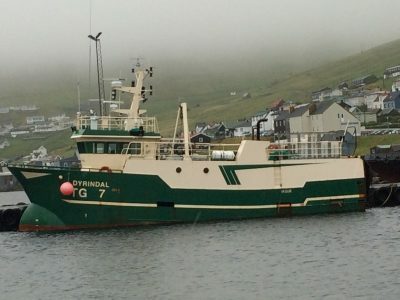 Condition Survey to day onbord ex-fishing vessel Thomas Nygaard.